Christmas Day – HO! HO! HO! 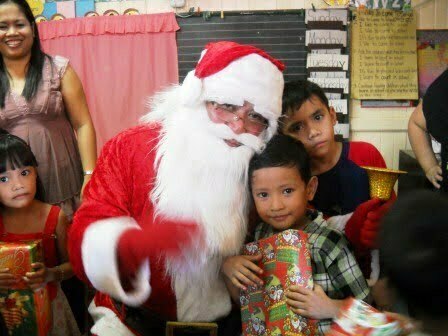 Posted by UJ on Dec 28, 2011 in Calbayog, Featured | Comments Off on Christmas Day – HO! HO! HO!